Isuzu Engine Part, China Manufacturer of Isuzu Engine Part. Various products of Isuzu Engine Part, providing product images and basic parameters with each Isuzu Engine Part and Cooling Fan; We are a professional Chinese manufacturer of Isuzu Engine Part, and look forward to your cooperation! Isuzu engine part are widely used Isuzu Excavator, Construction Machiney, Forklift ,Generators . The reliable 50 bell pure parts -- each original 50 bell accessories are the same as those assembled on the production line. Match with the isuzu engine, with excellent quality and performance, so that the engine can maintain the best performance. Anytime, anywhere, you will have a quick and accurate response to the needs of the may bell.The five bells are all over the country. The service network will provide you with convenient and high quality parts service. 3. 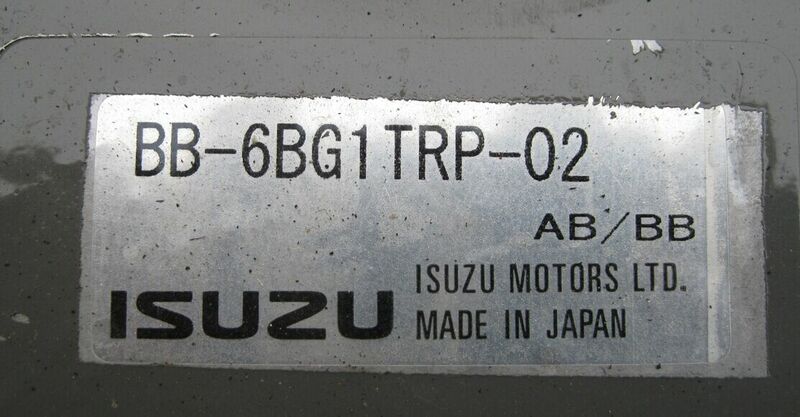 Why selected Genuine Isuzu engine part ? 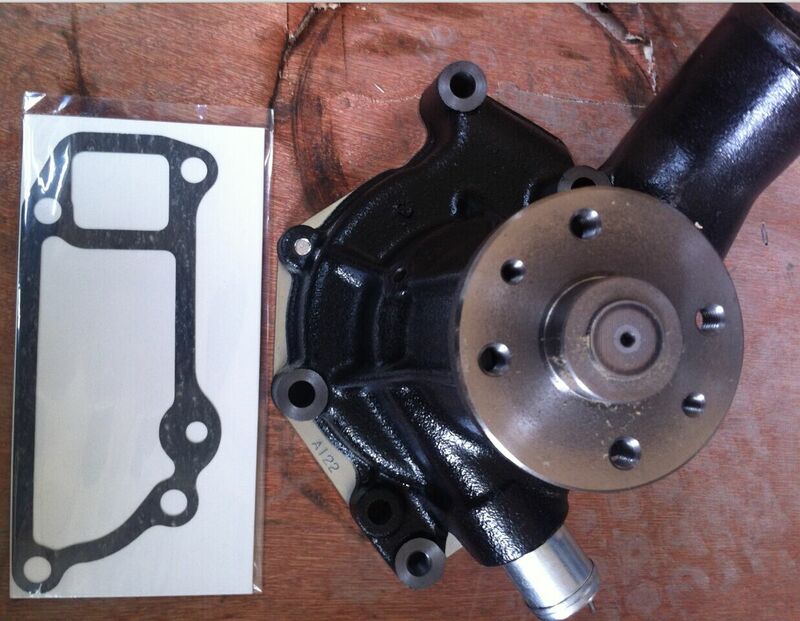 Original spare part have quality guarantee, reduce engine maintenance cost. Genuine parts are the guarantee of good engine operation.Using the high quality of the isuzu Genuine parts, can guarantee the engine. Reliability and durability, effectively reduce the cost of engine use.And the fake goods will bring bad to your engine.Impact, shorten its service life, even cause engine damage.